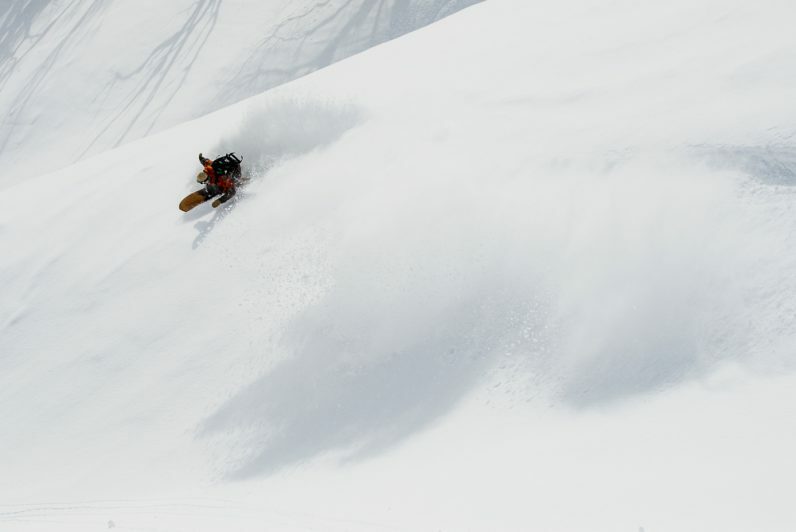 From Hokkaido, Japan, comes “Snowsurf,” a full-length feature documentary on the snowsurf subcultural revolution taking place in the waves, mountains and deep, deep snow of Japan’s northernmost island. Full screen viewing is recommended for this one. Featuring Taro Tamai, Gerry Lopez, Ken Miyashita, Alex Yoder, Osamu “Om” Okada, Beau Young, Hideki Takeda, Hidehiko Wajima, Forrest Shearer, Makato Yamada, Par Dahlin, Timo Paarvala, Kazushi Yamauchi, Alex Lopez, Takuya Harayama, Tomomi Kuwahara, Toru Kuwahara, Toshiya Kasuga, Jarrkko Kauranen, Haruna Kito and the Gentemstick Family. A My House Pictures Production by Shane Peel, coming Fall, 2015. Look for extended clips, imagery and more in the coming months on frqncy.com and within the pages of frequency TSJ. Look for tour dates coming soon to the Snowsurf facebook page and here on frqncy.com as well. Photo: Alex Yoder by Colin Wiseman.